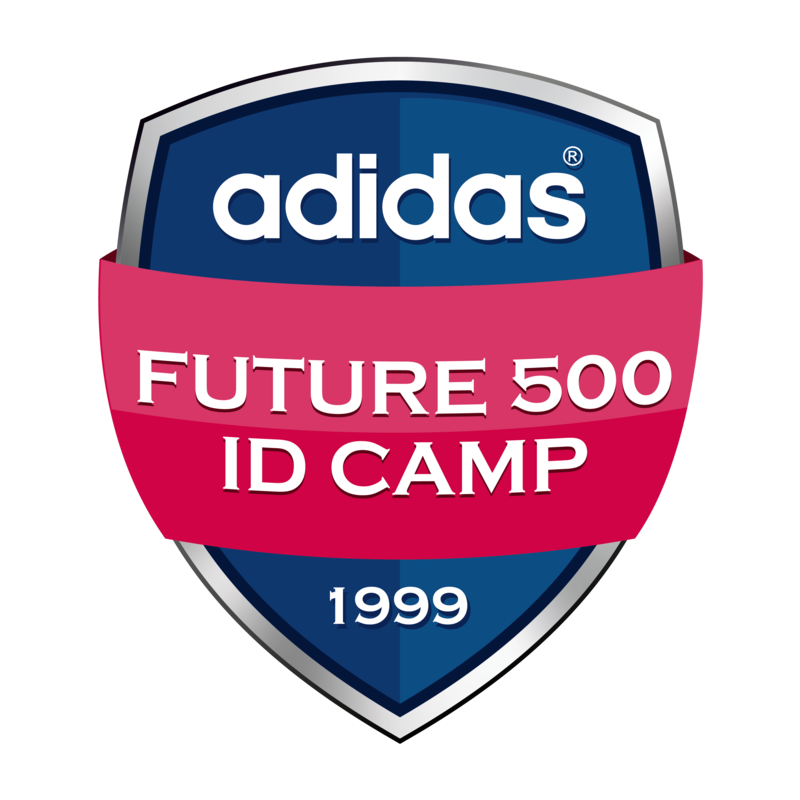 For Questions about Greater Philadelphia Area T3 Camps, email Linda@t3soccer.com or call 610-325-7883. 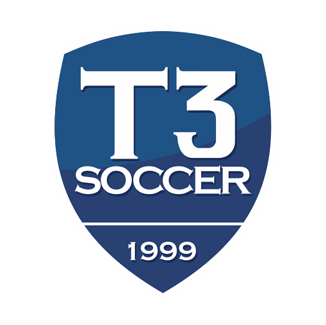 For Questions on all other T3 Camps in PA, email Shelby@t3soccer.com or call 717-682-0155. T3soccer’s passionate focus on highly-detailed, customized team training, sets us apart from all other soccer camps.